Roger Williams had spent a long time in the oil and gas industry and felt it was finally time for a change. With his three boys grown, he and his wife, Linda, wanted to take more control in their careers and build something for themselves. 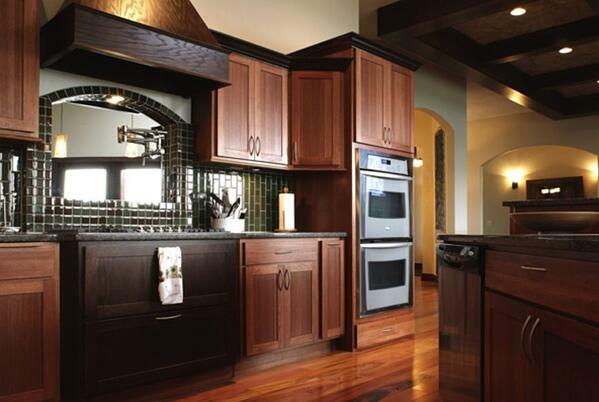 While researching franchises, Williams came across DreamMaker® Bath and Kitchen. He knew he’d found something special, something that could help him take his lifelong hobby of woodworking and remodeling and turn it into his new career. Now he’s the proud owner of a new DreamMaker home renovation franchise in Tyler, TX. Roger Williams, owner of the new Tyler, TX, DreamMaker home renovation franchise. “I wanted to do what I wanted to do, something I enjoyed, where I wanted to do it. I didn’t see any jobs that fit my needs, so I decided to start my own business,” says Williams. And the opportunity was available to start his business right where he wanted to in Tyler, an area Williams feels has all the right ingredients for a successful remodeling franchise and for a higher quality of life for himself and his wife, the office manager for the new business. Williams already knew a lot of the ins and outs of remodeling, so what he’s appreciated the most from DreamMaker has been the help he received turning his passion into his livelihood. From our corporate team in Waco, TX, to his fellow franchisees around the country, Williams has had a lot of assistance in learning what it takes to start a remodeling business. Williams is looking forward to helping his clients realize their visions for their kitchens and bathrooms with the help of his home renovation franchise. In preparing to open, Williams has taken a number of steps to market his new home renovation franchise and get his name out in the community, with the help of our marketing support team. 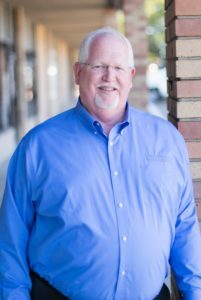 He’s placed ads, joined the local Chamber of Commerce and networked through the industry, banks, real estate agents and local business networking groups. And he’s already getting a great response. What Williams is most anticipating is providing excellent service to satisfy his clients. Download our franchise information report and start a conversation with us for in-depth details about the DreamMaker Bath and Kitchen home renovation franchise opportunity. You also can learn more by visiting our research pages.